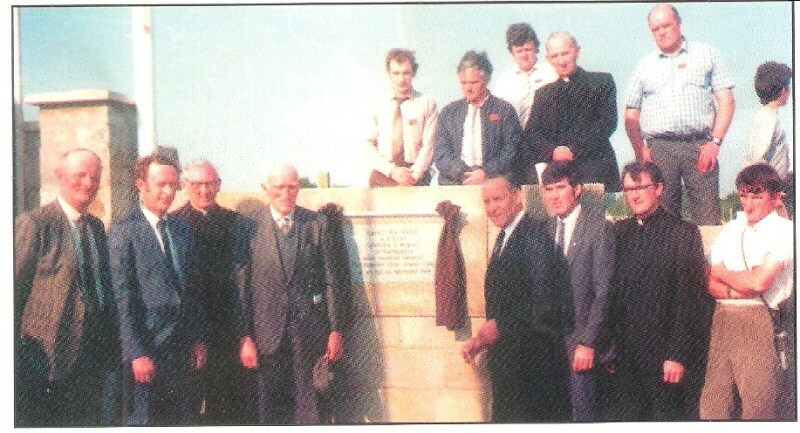 Rathcormac Football Club and Bartlemy Hurling Club founded. Fr. Edmond Barry elected President. 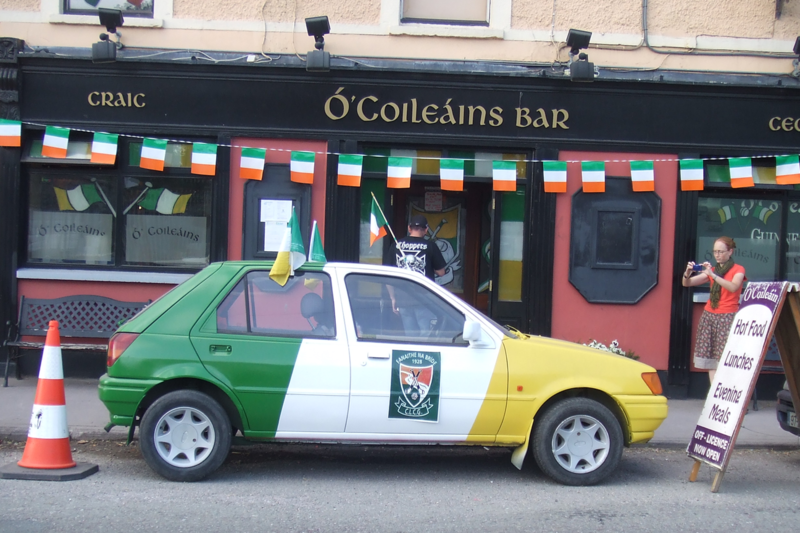 Rathcormac won Cork Co. Senior Football Championship -O Brien Board. 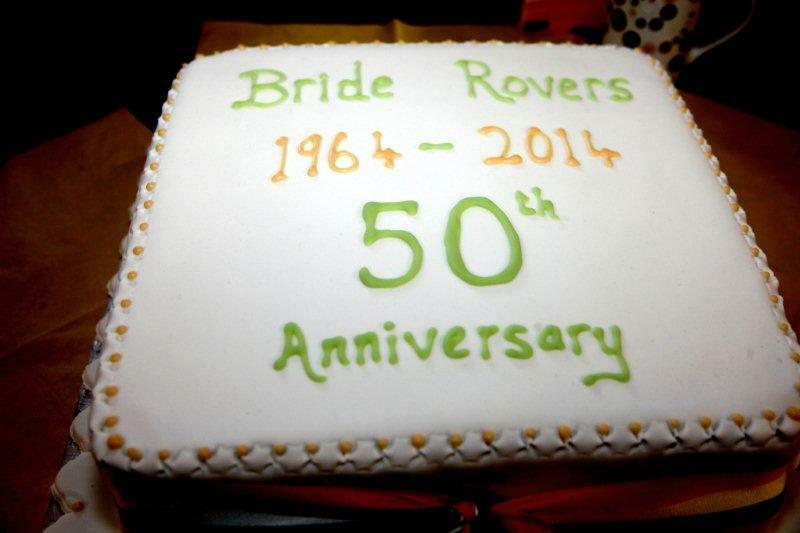 Bride Rovers club formed at a meeting in Bartlemy Bandroom. Minor Hurling Capt: Matt Walsh. East Cork under 16 Hurling Championship won. Club reformed on Dec. 7th at meeting in Bartlemy Hall. 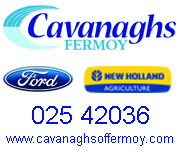 Just back in playing action after an absence of three years our Junior B Hurling team reached the East Cork Semi final only to lose to Castlelyons in Riverstown by 5 6 to 3 9. Seanie Barry won Intermediate All-Ireland Hurling medal. 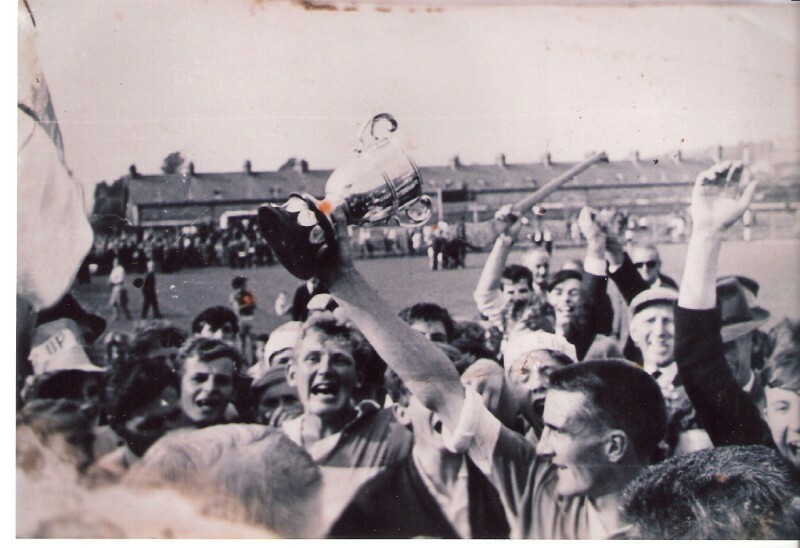 1966 East Cork Junior B grade hurling championship won. 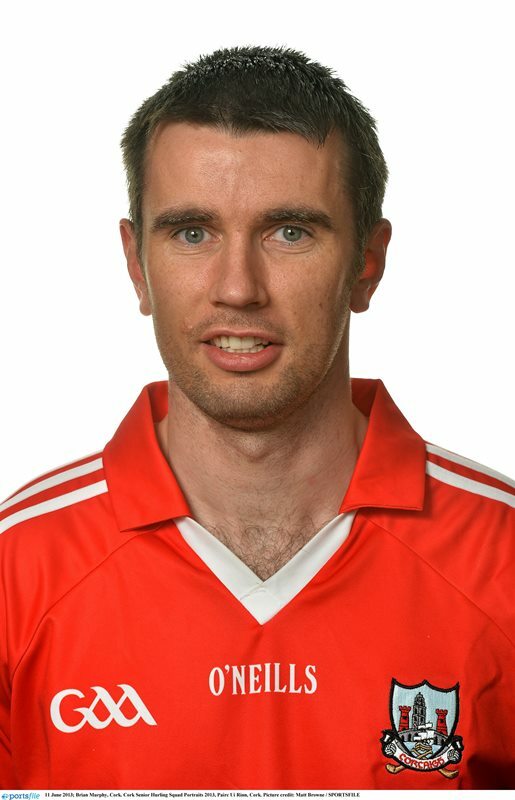 Seanie Barry won Senior and u-21 All-Ireland medals with Cork. East Cork Junior Hurling Championships won. 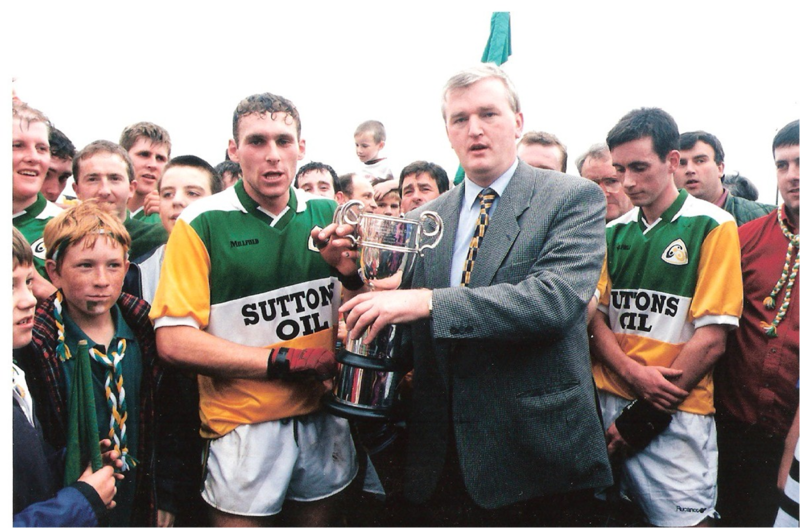 Seanie Barry won All-Ireland Senior Hurling medal. Defeated in successive East Cork Junior Hurling Finals. 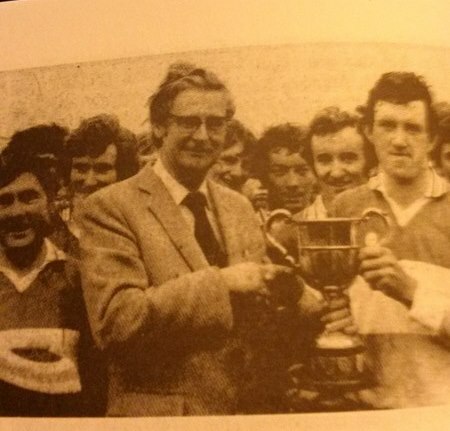 Gus and Fachtna O'Driscoll who were clerical students in Maynooth won Fitzgibbon Cup medals in 1973 and 1974 but were foiled in their attempts to win three in a row by UCC, who defeated them in the final. Club's second team won East Cork Junior B Hurling c'ship. 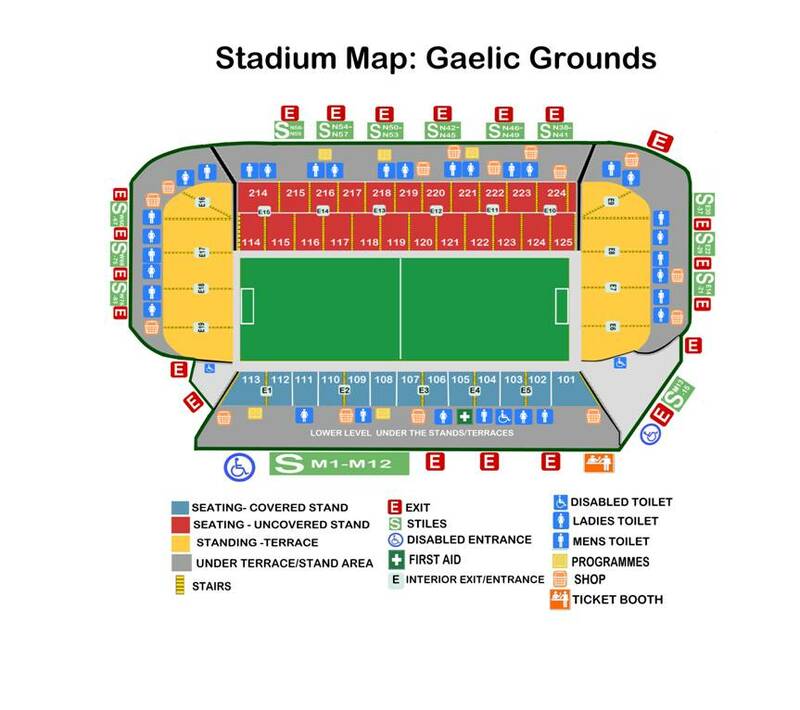 Seven acres bought for club pitch. First East Cork Junior B Football Championship won. 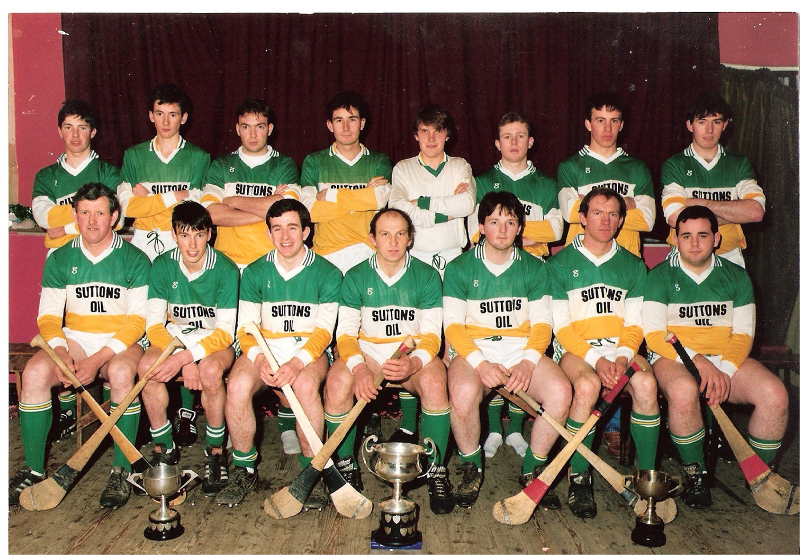 Successive East Cork Junior Hurling Leagues won. 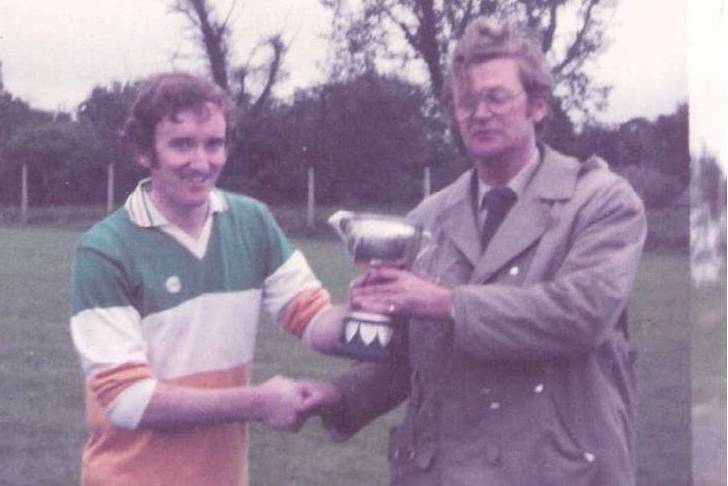 O Flynn Cup - junior hurling,won. Munster finalists in Question Time, Scor na n-Óg. East Cork and County Minor Hurling Leagues won. East Cork Junior B Hurling and Football double won. East Cork B Hurling and Football double won. Club's second team won East Cork Junior B grade H.C.
Reached East Cork Junior H. Final,first time since 1973. Gerard Lane elected East Cork Board Chairman. 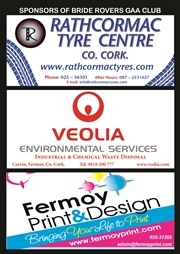 East Cork and County Junior A Hurling Championships won. Intermediate Hurling,first time since 1937. 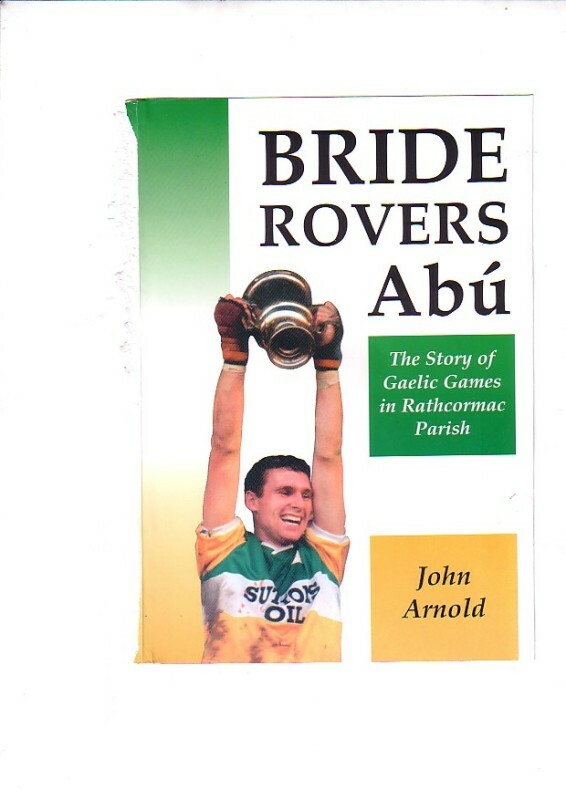 "Bride Rovers Abú",club history published. All Ireland Junior Hurling 7 a side competition won. Runners up Munster Final Scor na n-Óg Novelty Act. 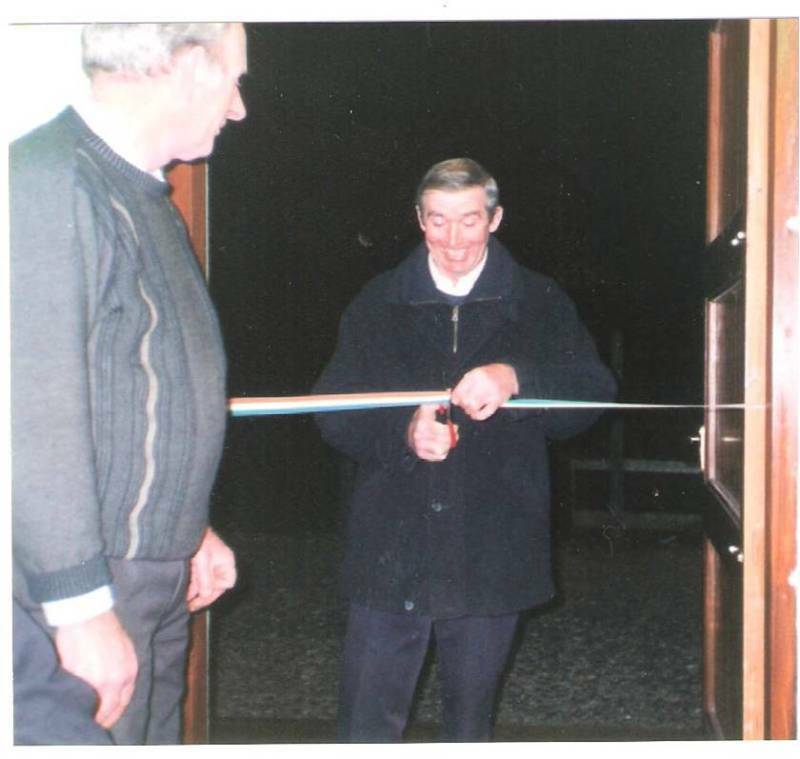 Clubroom built and officially opened. Junior Football League, Minor Football League and u-21 Football Championship won. 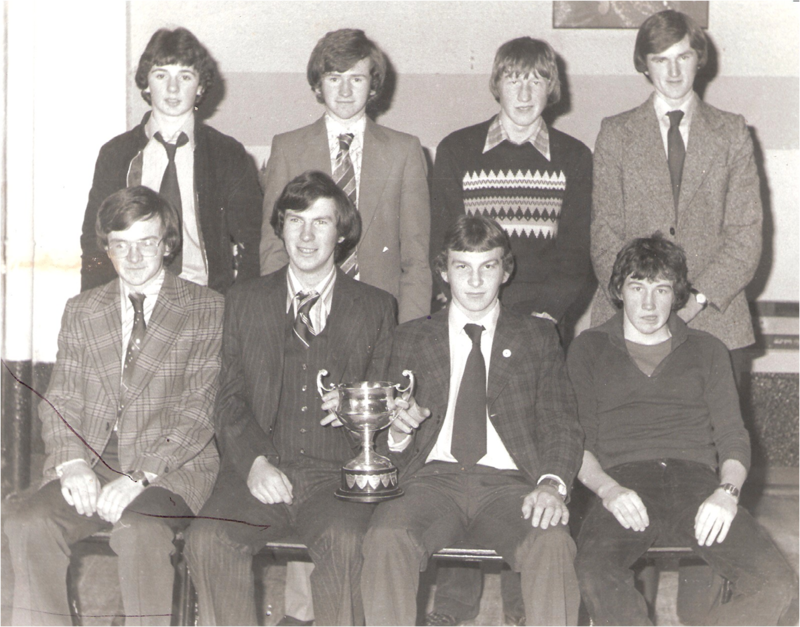 County title in Scor Recitation. 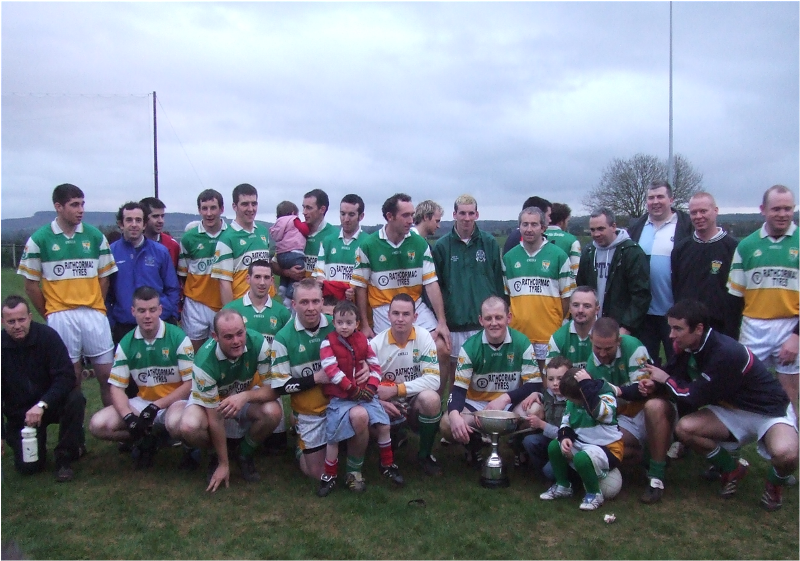 East Cork J.H.L Division 3 title won. Intermediate Hurling League and Championship won. Munster Intermediate Hurling Championship won. 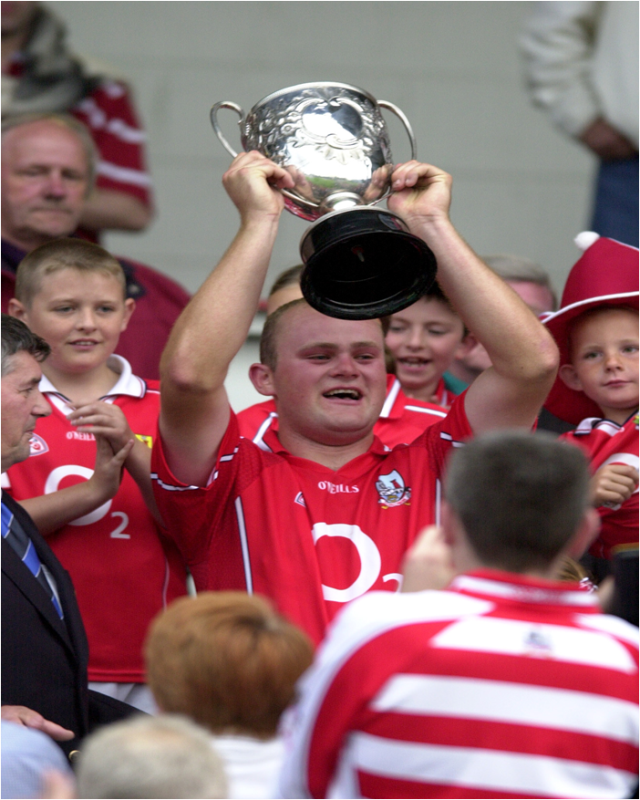 Brendan Walsh captained Cork to Munster and All Ireland Intermediate Hurling titles, Barry Johnson also on Cork panel. New Astro Turf & Hurling Wall Opened , Gerard Lane elected Vice Chairman Cork Co Board. Brian Murphy announces his retirement from Inter County Hurling on March 12th. 1916 Commemoration at Pairc na Bríde on Easter Sunday March 27th. 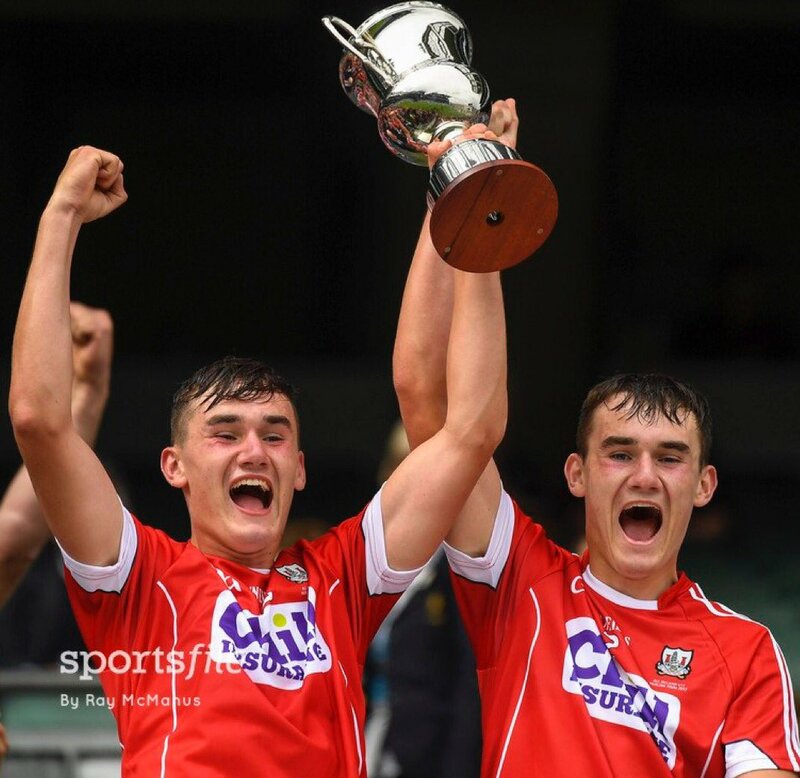 Eoin & Brian Roche win Munster U17 Championship with Cork and are also selected on the Cork Minor H team at number 4 and number 12.July 9th Cork win Munster Minor Hurling Championship defeating Clare in Thurles. Aug 6th Brian & Eoin captain Cork to win the All Irl U17 title defeating Dublin 1-19 to 1-17 Brain Roche wins an Al Star at Minor for 2017 Sarah Murphy & Grace Culloty win All Irl Minor Ladies Football medals. Pairc Ui Chaoimh re opened James Bermingham James Bermingham referees the Football Final on the day. 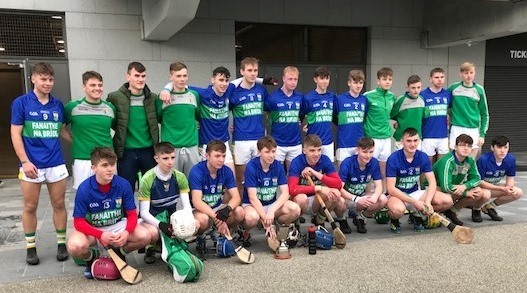 The club wins two county Titles Premier 2 Minor Hurling and U21 AHC. Eoin & Brian Roche are on the Cork U21 Hurling panel who win Munster but lose the All Irl. Jennifer Barry wins an All Irl Intermediate medal and an all star .